Slidell, Louisiana is a city rich with culture and more than 100 years of hometown history, just a short, scenic drive from downtown New Orleans. Just a short thirty minute drive from New Orleans, Slidell is located within a breathtaking tract of Louisiana known as the Ozone Belt. This name refers to the special mix of salty sea air and pine scented breezes mingling in the area. This special air was thought by some Native Americans to have restorative powers. Slidell is home to a host of festive annual events, including the Slidell Heritage Festival held each July 4 and the Olde Towne Slidell Spring Street Fair held in April. Slidell’s Heritage Park even hosts an annual Christmas under the Stars celebration, a holiday spectacular featuring lights, cheer, gingerbread, even a miniature train village! Slidell’s iconic DuBuisson Gallery, a popular spot for events held throughout the year, gets into the holiday spirit, too. This year, through December 23, DuBuisson Gallery is hosting a holiday market, which is open from 9 a.m. to 3 p.m. and 5 to 7 p.m., Monday through Saturday. An added bonus, shoppers can stop by the famous City of Slidell Train Display, which will be open for viewing through January 8 of next year. In addition to being the setting of year-round festivities such as the aforementioned, Slidell is prospering in the face of grim national financial figures. The cost of living in Slidell is nearly 10 percent below the national average, according to Yahoo! Real Estate. While recent job growth is low, 1.5 percent, future job growth is projected to reach 26 percent. Slidell’s unemployment rate, 4.5 percent, is well below the national average, which has hovered around 10 percent nationally for more than a year. The same source reports Slidell’s population at nearly 30,000 and growing. The median age of residents is 37 and the median income of 50,000 on average. The city also reports a pupil to teacher ratio of 12 to one. Combined, these figures show Slidell as an ideal settling place for young families with children. There are more facts about this captivating city, visit the official city of Slidell web site. Visitors can also call the Department of Cultural & Public Affairs at (985) 646-4375 to learn more about Slidell. 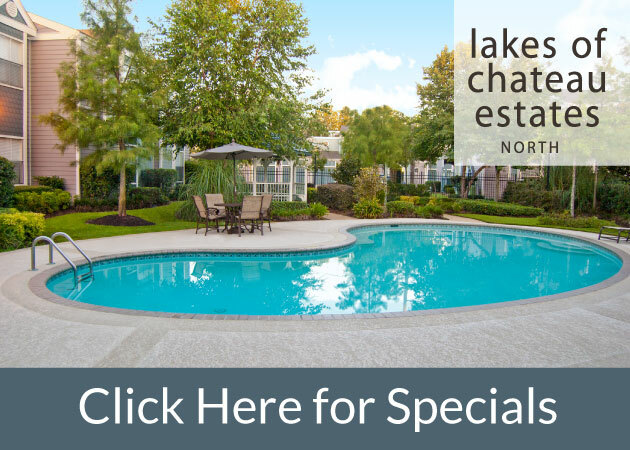 Searching for an apartment in Slidell? 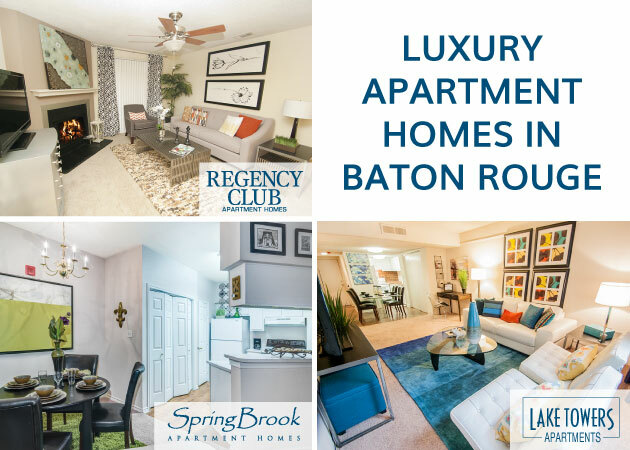 Check out our Audubon Gates apartment community, located in the heart of Slidell.